After a stunning run to the upside, Vancouver starts heading down. 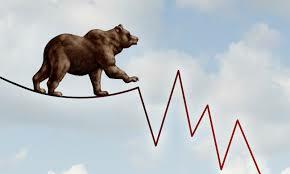 Market Psychology had a classic “Risk Off” profile early this week as the “existential crisis” unfolding in Europe rallied the safe havens (USD, Swissy, Yen, Treasuries, German bunds) while the Euro, stocks, commodities and peripheral European bonds were dumped. As the “existential crisis” diminished later in the week everything (with the exception of crude) reversed. EUR/USD hit a 10 month low early this week…down~8% from the 3 ½ year highs made in February while EUR/CHF was down >5% in 2 weeks at this week’s lows. Gold hit an 8 month high against the Euro in mid-May. 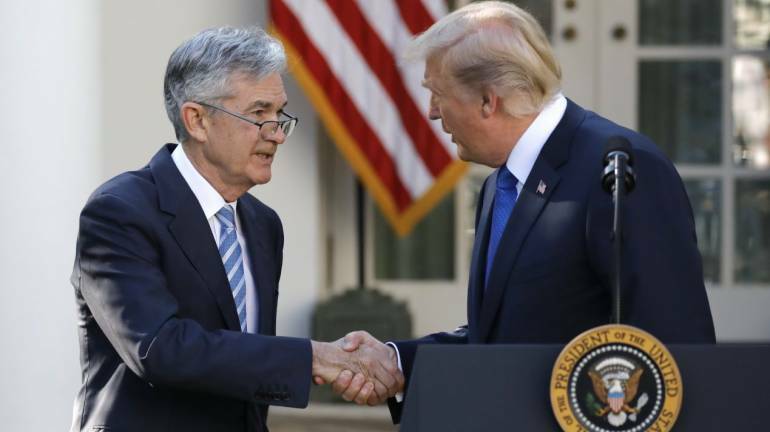 I think USD strength “blew out” this week and a correction is likely…but Friday’s very strong US employment report supports my view that the Powell Fed is going to remain committed to tightening monetary policy (raising rates and trimming the balance sheet) and that will support a higher USD into the 2nd half of this year. Trading response: My accounts have moved from short to neutral Euro and I bought British Pounds this week looking for a bounce. The Canadian Dollar continued its choppy trading pattern…down early this week on the Euro crisis…up on a more-hawkish-than-expected Bank of Canada on Wednesday…down Thursday on the latest Trump trade sanctions…but relatively unfazed by the sharp drop in oil prices…especially given that Western Canada Select has taken a sharp drop to >$25 discount to WTI. Trading response: I took profits on short CAD on Tuesday…CAD had a wonderful opportunity to tumble with both Euro and crude oil in free fall…but didn’t take it…so I moved to the sidelines…and I’ve stayed there because I’m generally bearish CAD but I think USD may set back a bit after a such a quick rally. Interest rates: 10 year US Treasury yields rose to a 7 year high in mid-May (with futures market speculators massively positioned for yields to keep rising) but then started to fall back (perhaps they had risen too high too fast) with the decline accelerated by the dovish (?) Fed minutes and then the safe haven bid caused by the “existential crisis” in Europe. Yields rose as the safe haven bid diminished mid-week and then jumped higher Friday on the strong UE report. 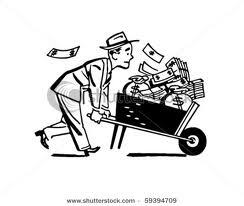 Trading response: My accounts have been short T-Notes on and off the past couple of months. 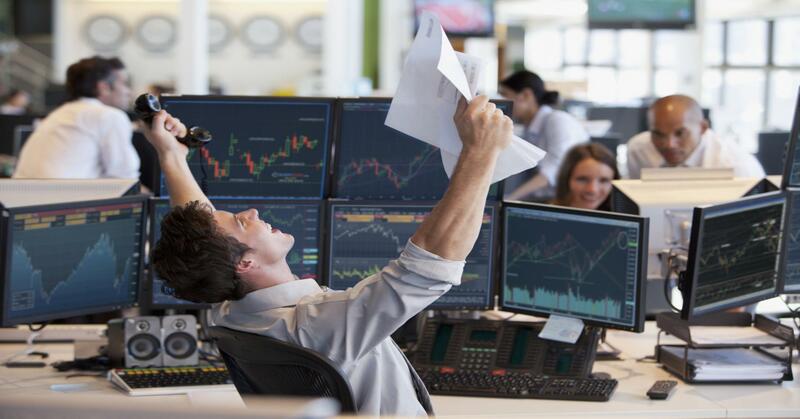 Short positions were covered Monday (thankfully!) ahead of the panic buying Tuesday. Currently flat. Crude Oil: WTI traded at $42 June 2017 and hit a high of nearly $73 in late May…a gain of ~74%…but has fallen nearly 10% since. The trigger for the 10% drop was “talk” that OPEC and friends would agree to actually increase production at their June meeting to make up for declines in Venezuela and (potentially) Iran. For the past few months I’ve been thinking that crude was due to fall…that the WTI rally above $65 in early April was “suspect”…based more on “momentum” than physical demand. I noticed a slight flattening of the backwardation curve in April…a flattening that really started to accelerate in early May before spot prices topped out. But I missed my opportunity to get short as prices broke hard in late May. I think the sharp fall in crude the past 2 weeks is a signal that the recent crude bull market is over and I’ll be looking for opportunities to short bounce-back rallies that run out of steam. Trading response: My accounts are long (what used to be far-out-of-the-money) puts that I’d virtually forgotten about that are now rising in value! The US stock market has been anything but monolithic…with the small cap indices making new all-time highs, the tech stocks strong, but the big cap DJIA has looked heavy. Since the steep break in late Jan/early Feb I’ve shorted bounce-back rallies that ran out of steam. I was aside the market for most of May. Trading response: I shorted the S+P late last week when it looked to be struggling…maybe another bounce-back rally was running out of steam. 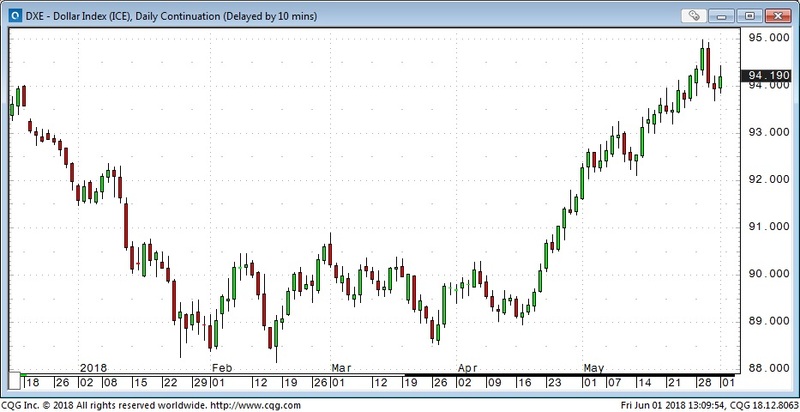 The market had a good break after the long weekend on the EU crisis but then started to rally back early Wednesday. I covered my short for a decent gain and went to the sidelines. Once again it was a case of a market having an excellent opportunity to tumble…but not taking it…so I got out. Victor’s long the US dollar based on the trouble triggered should the Italians leave the Euro. Also Short US Stocks, expects US Interest Rates to rise and is successfully Short Crude Oil. It doesn’t matter until it matters, and then it really matters! US interest rates are higher again this week…short rates are at 10 year highs (2.45% on the 2 year) while the 10 year Treasury yield is 2.94%…very close to 5 year highs. The market is expecting US interest rates to keep rising and after months of, “It doesn’t matter,” the currency market may be starting to realize that, “It really matters,” and the US Dollar is therefore rising against nearly all other currencies! Stocks: I bought OTM S+P puts last Friday thinking that the market was rolling over. That night the “Allies” fired missiles at Syria. The muted response to that activity caused the S+P to gap higher Sunday afternoon and I covered my position for a small loss. I watched the stock market rally on low volume Monday through Wednesday and bought OTM puts on Thursday as the rally ran out of steam. My thesis has been that the sharp break from All Time Highs in late January was a “sign” that the character of the market had changed from a “buy the dip” environment to a two-way trading market and I’ve looked for opportunities to sell “bounce back” rallies that ran out of steam. Currencies: My thesis has been that USD (which has been falling for 16 months) was oversold and could have a good rally. I caught a good part of the Feb/March break in CAD (and gave some money back in the Mar/April rally!) I sold CAD following the dovish BOC event on Wednesday. I’ve been looking for other opportunities to buy USD. Summary: at the end of the week my accounts are essentially short S+P, CAD, WTI, EUR and T-Notes.